Located in Zimbabwe and also known as Mosi-oa-Tunya, (the smoke which thunders) for the thunderous sound of water crashing down over the falls, releasing a thick “smoke” of water spray, the Victoria Falls will take your breath away! 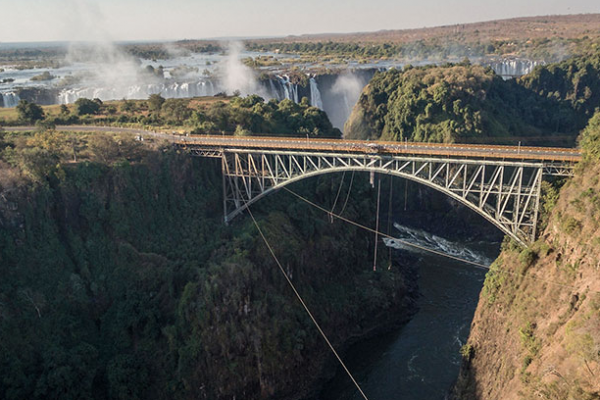 The tour, which will be filled with history and cultural symbolism, will begin in Livingstone, Zambia, and cross the mighty Zambezi River bridge into Zimbabwe. Travelers will spend an exciting three-night stay at A’Zambezi River Lodge which is nestled on the banks of the mighty Zambezi River. A’Zambezi is the only hotel with a river frontage and jetty site in Victoria Falls which makes it the perfect retreat to relax and unwind in the quiet ambience of the African wild life and nature, whilst enjoying world class services. 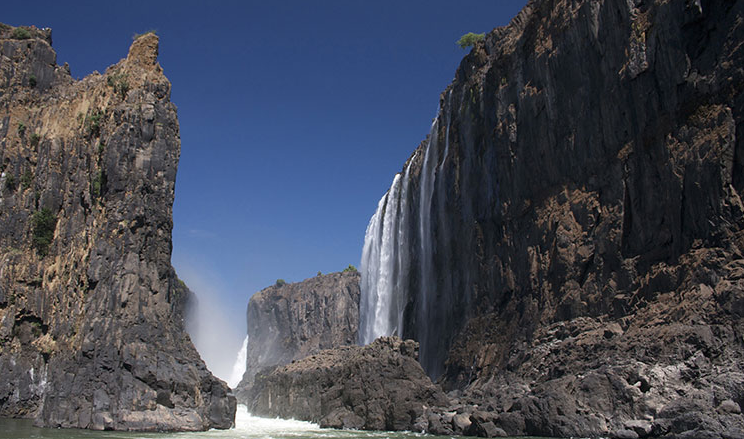 The weekend also includes a luxury sunset cruise, a guided tour through the rainforest that surrounds the Falls and experienced guides who will enthrall with tales of the mighty Zambezi River, the flora, fauna and exquisite bird and wildlife that call the rainforest home. 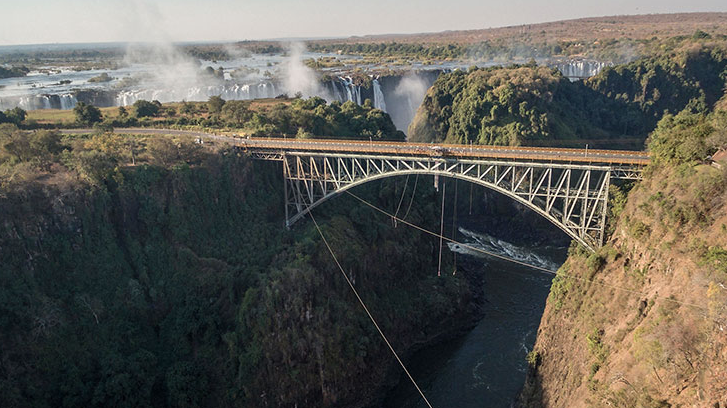 For the thrill seekers, there is no shortage of adrenaline-filled activities available during downtime such as a helicopter “Flight of Angels” ride, a 111-metres bungee jump, a bridge slide and swing, elephant back rides and a lion interactive safari. 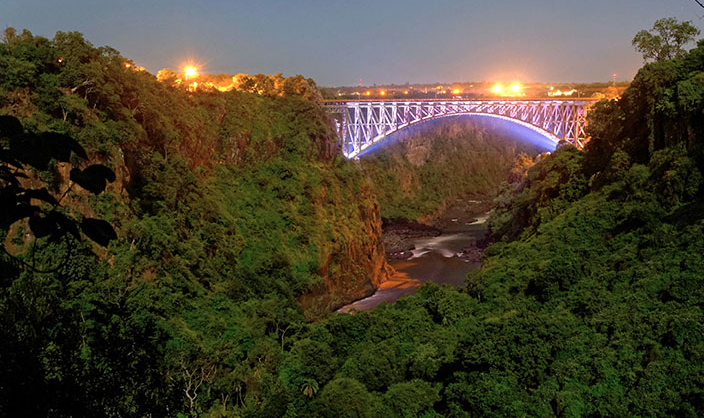 Pack your bags and join Kaya FM presenters Kuli Roberts, Mosibodi Whitehead, Thomas Msengana, Bridget Masinga, T-bose Mokwele and Mapaseka Mokwele and ProVerb on this exciting journey to the “Smoke which Thunders” – the Victoria Falls! The main Zimbabwean currency is US Dollars, however, South African Rand is also a legal tender. We advise you to travel with smaller denominations such as US$1, US$5, US$10 and US$20 for tipping, souvenirs and sundries. 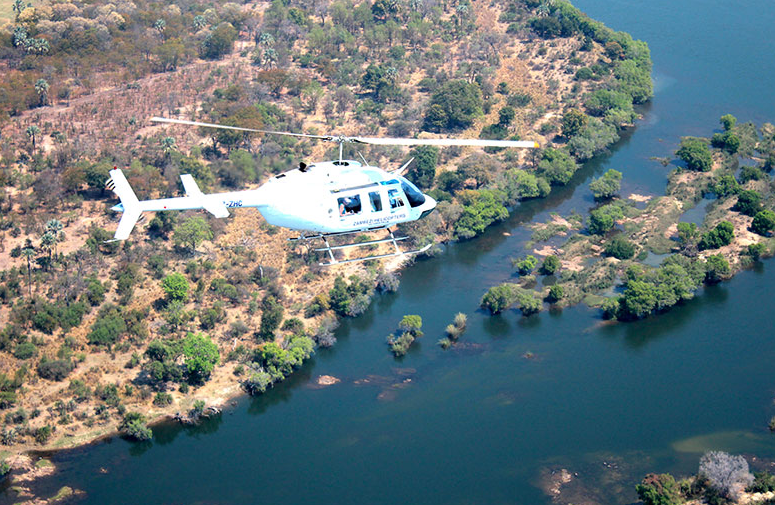 Any extras at the A’Zambezi River Lodge can be settled by credit card. 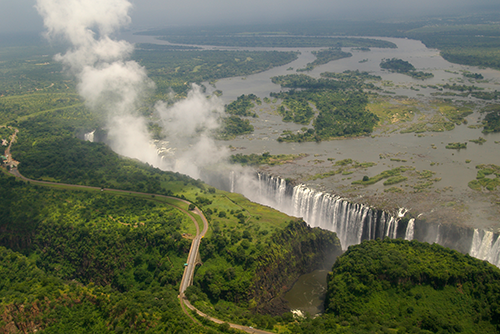 MasterCard and Visa credit cards are widely accepted in Victoria Falls town and at your hotel. There are ATM machines in Victoria Falls, dispensing in US Dollars cash, however funds could be limited. Traveller’s cheques and debit cards are no widely accepted. Zimbabwe has a temperate climate, and is hot most of the year round although temperatures can drop in the evenings as we approach winter. Winter months from May to August, are generally mild and dry. The Falls are at their fullest flow rate around March, April & May. 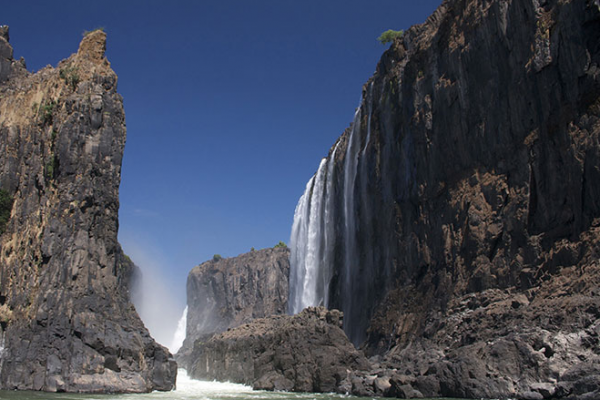 Viewing the Victoria Falls at different times of the year offers different experiences – in high flow its entire length is a thundering wall of falling water. There is so much spray it is sometimes difficult to see the falls, but you can certainly feel them. So expect to get a little wet – it will be well worth it for the breath taking experience. (Ponchos will be provided for those needing them on the Tour of the Falls). All passports must be valid for at least six months from the date of return into South Africa and must have at least two blank pages available for entry/exit stamps. South African passport holders do not need to get a visa prior to arrival – as these are issued on entry. Passengers traveling on foreign passports must contact the Zimbabwean Consulate office ahead of time to ascertain is a visa needs to be obtained prior to travelling. Zimbabwe local time is the same as South Africa time. Can I drink the water in Victoria Falls? 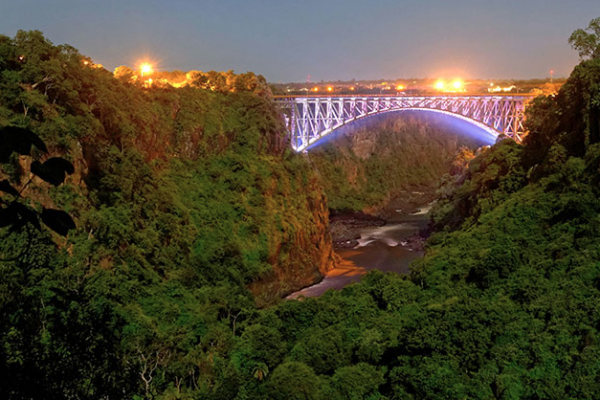 What language is spoken in Vic Falls? English is the official language, while Shona and Ndebele are the major indigenous languages. 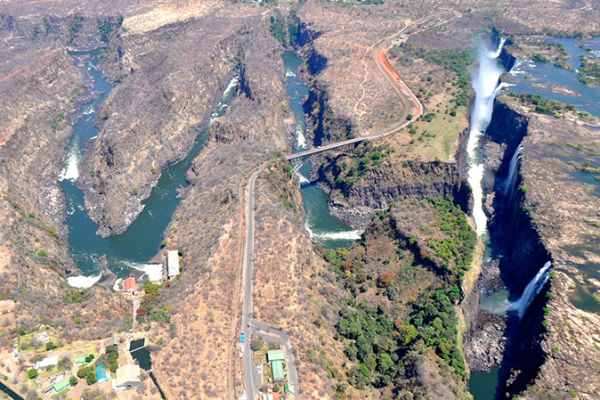 Is there malaria in Victoria Falls? Yes. Malaria does occur in Victoria Falls and travellers are advised to please ask your travel clinic or doctor for advice before you travel. We also advise lavishly applying insect repellent before sunset and sunrise. Are all the rooms at A’Zambezi River Lodge Air-conditioned? Is there free Wi-Fi at A’Zambezi River Lodge? What Plug Adapter do I need for Vic Falls?